Every wine has a story & we're here to help tell yours. Wineries: Get started for free! A central database for wine, controlled by producers. 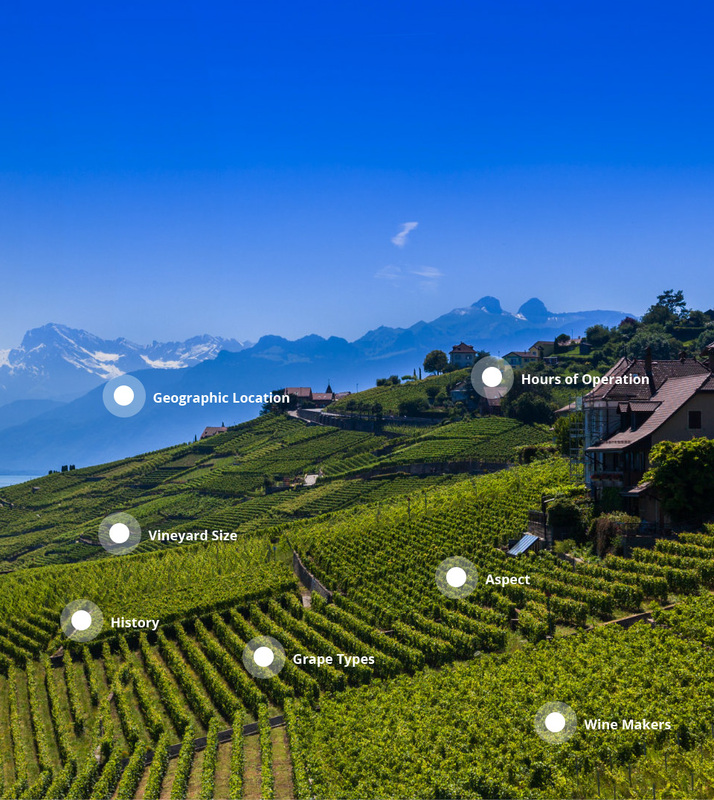 GWDB was built to complement crowd sourced data and provide a well rounded outlook at all the wine produced on the planet. We are able to create complete models and predictive systems to correlate massive amounts of data into useful conclusions, observations, predictions, and analytics for the global wine industry at large. 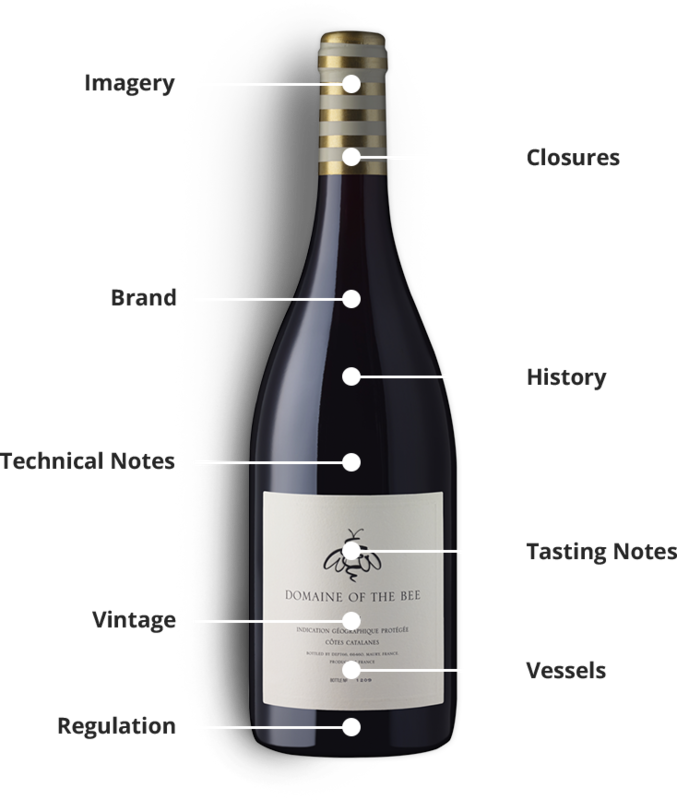 Wine information is sent from the producers to GWDB where it is then the central location for the world to retrieve the most accurate and reliable information from tech sheets to media assets and everything in-between. Upload your data to one central location and have it spread across all major platforms instantly. One place for Industry, Importers, Retailers, Media, Apps, Search Engines, and others to source accurate information quickly and easily. Since the information is coming directly from you, the producer, you control exactly what is provided as public knowledge. 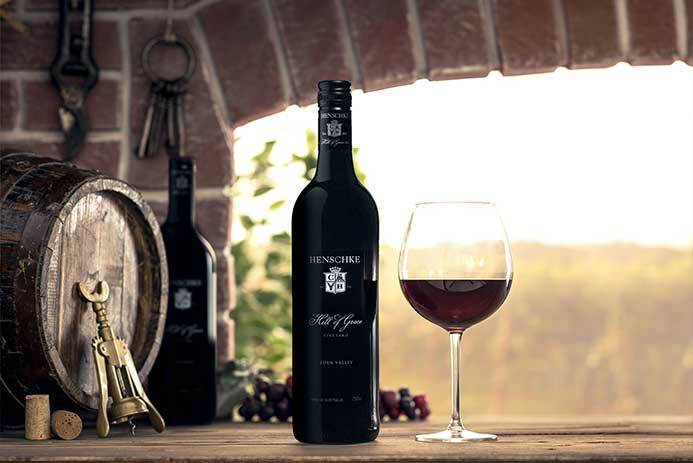 There are thousands of wineries in the world, make sure the world knows about you. Your organization is provided with a unique GWDB Identifier, proving who you are and making sure the information shared is from the source. 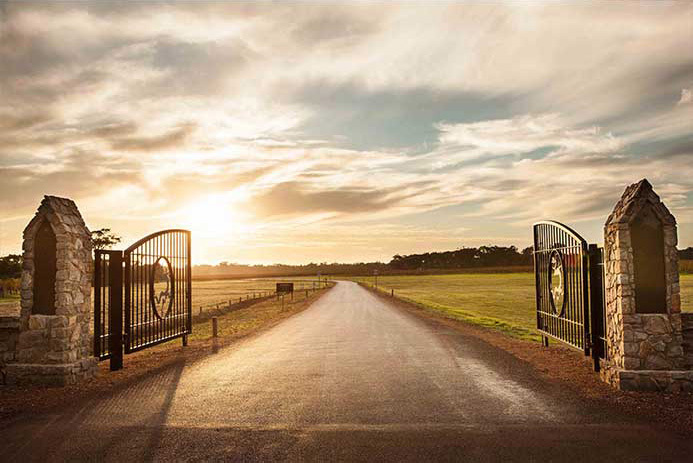 Photograph from Xanadu Wines, Margaret River, Australia. New vintage? New technical notes! Keep track of every vintage you produce, easily and quickly. Keep everyone in your organization on the same page. Wines and Vintages also have unique GWDB Identifiers allowing for accurate and easy sharing of information to third parties. Photograph from Henschke, Eden Valley, Australia. Upload data once. Drive the facts forward. If you are still answering emails, forwarding PDFs or hand written notes to anyone, you're wasting time. Store your data with the Global Wine Database and let the world request the data themselves. Moreover, let that data be accurate because you are the one providing the facts in the first place! "...this (GWDB) could herald a new age of information about the wines that we drink, opening up communication channels and opportunities for knowledge in unprecedented ways. For those in the trade, it could represent a revolution in reducing costs, increasing efficiency and connecting to their customers." "Before using GWDB we would have to hunt for historical wine information, now everything is in one place and our suppliers can easily find information they need." "We check GWDB first for accurate wine information. It's the most reliable source for us to quote when doing sales and promotions online and in store." "Accurate wine information is critical to the global wine trade, GWDB is helping solve this problem." Give the world access to your wine today. Everything you need to keep data current and up-to-date for the industry at large. Digital Assets management for your entire organization. We've had an overwhelming response from developers, academics, media and trade from around the world. We will be opening more seats in the next few months, so please let us know your interest and we'll get back to you. Based in Canada, United Kingdom & Australia, working globally.